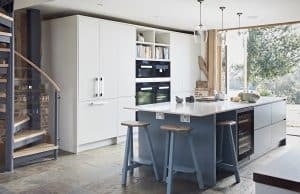 You might want to create a focal point, separate a living/dining space or simply improve the overall space and functionality of your room. 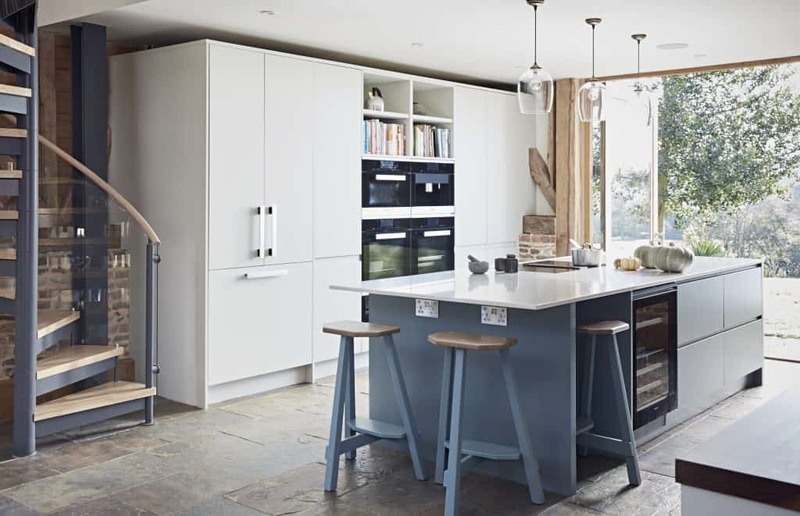 Whatever your reason, a kitchen island is hugely beneficial. 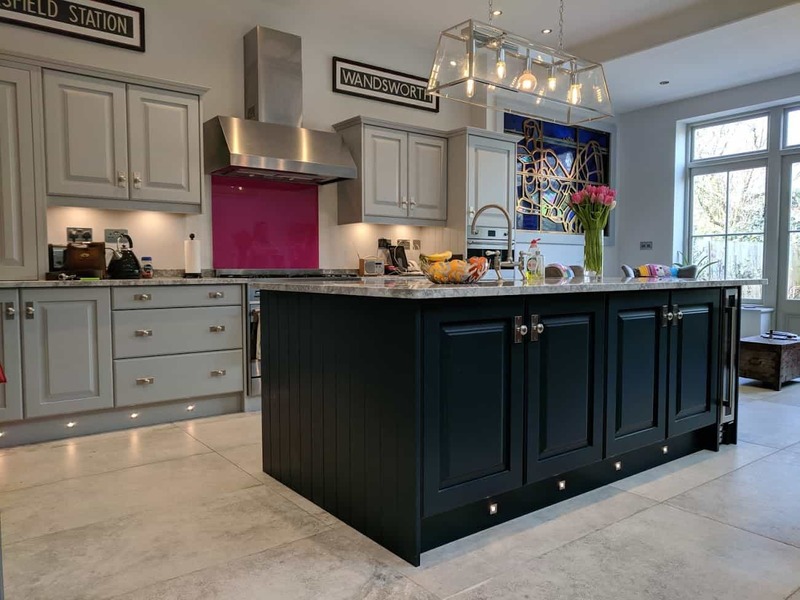 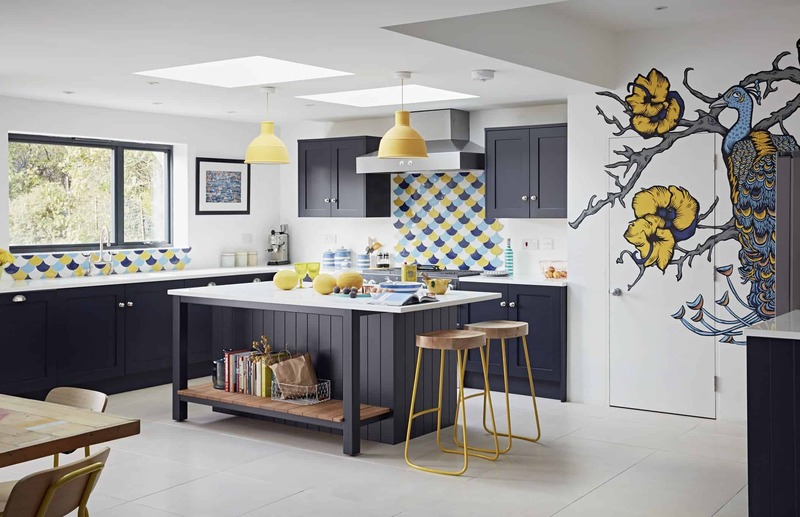 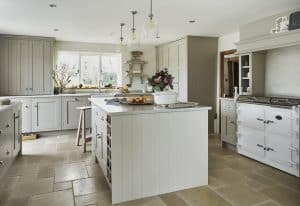 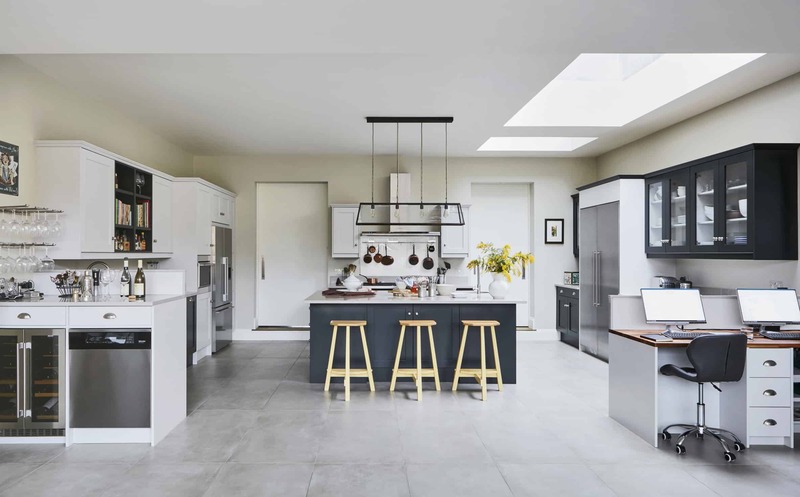 Kitchens are often known as the hub of the home and incorporating a stunning island into this space forms the perfect setting for friends and family to gather during social events and day to day life. 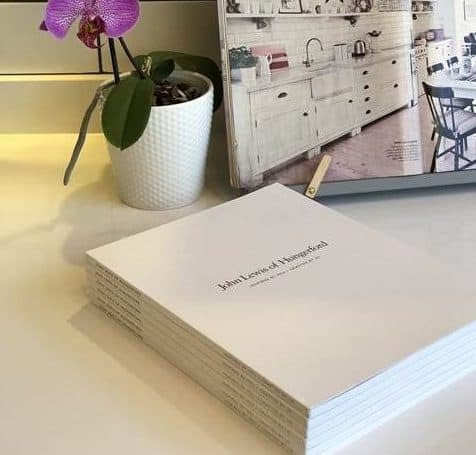 Islands of course create a stunning centerpiece too, making a real impact and impression on guests. They are also the ideal canvas for adding a splash of colour to a neutral kitchen, really bringing the room to life. 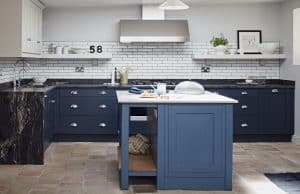 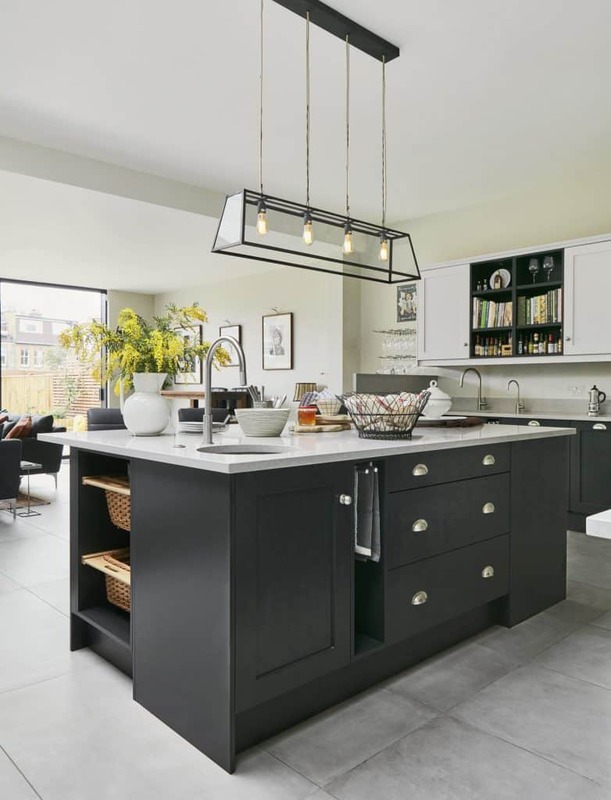 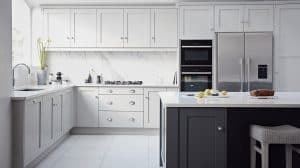 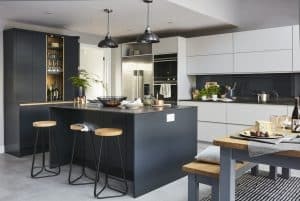 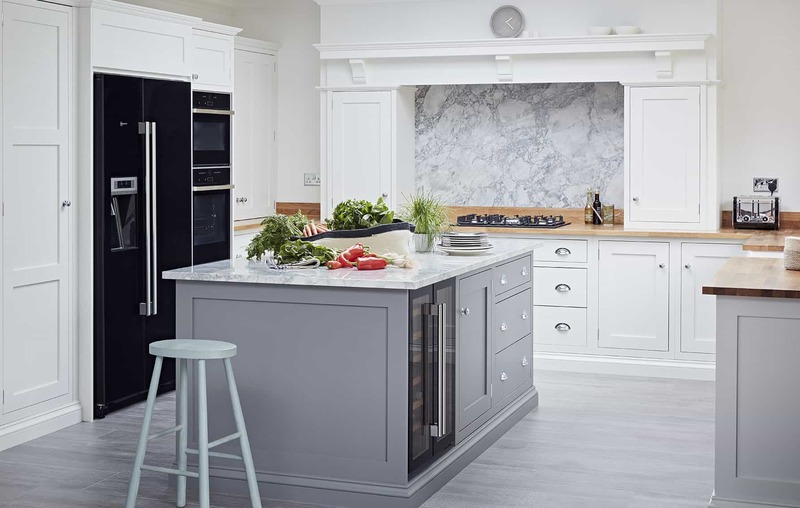 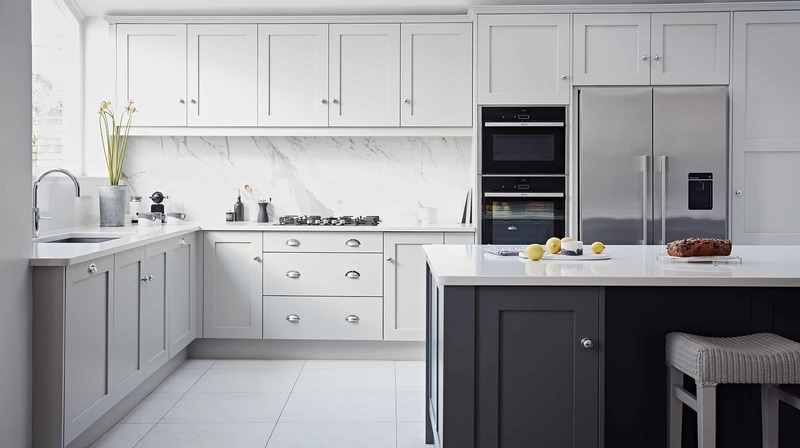 Ideal for creating more worktop space, increasing storage and adding extra seating, you can incorporate drawers, cupboards and shelves into your kitchen island design. Islands are great for housing appliances and with open storage, even showing off your collection of crockery, cookbooks and glassware. 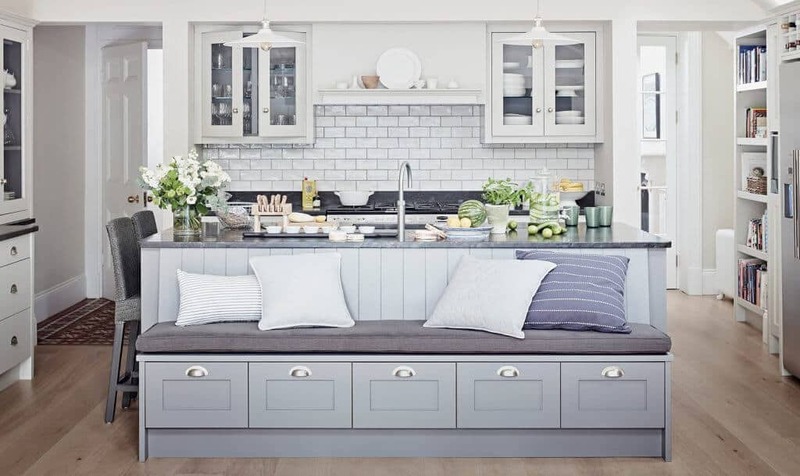 If you add a hob and sink, a place to cook and wash too. 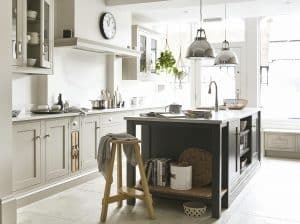 There are a huge number of options to make an island work in any kitchen regardless of size or shape. 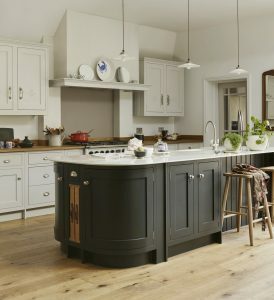 Our expert designers can guide you to create perfect kitchen island tailored to your needs.